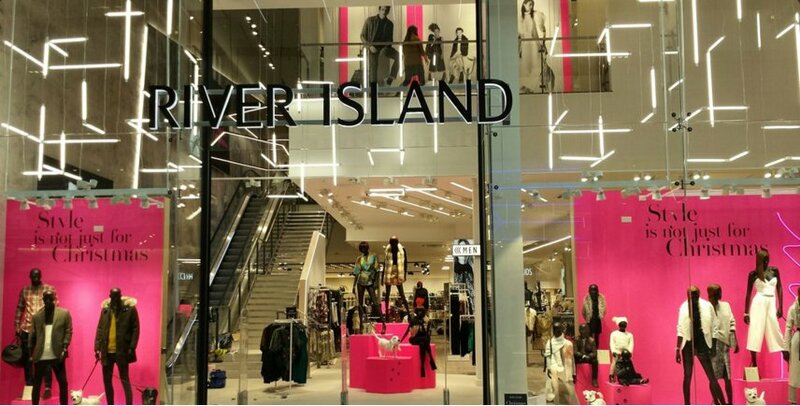 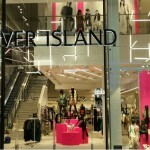 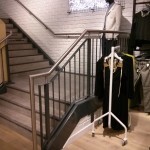 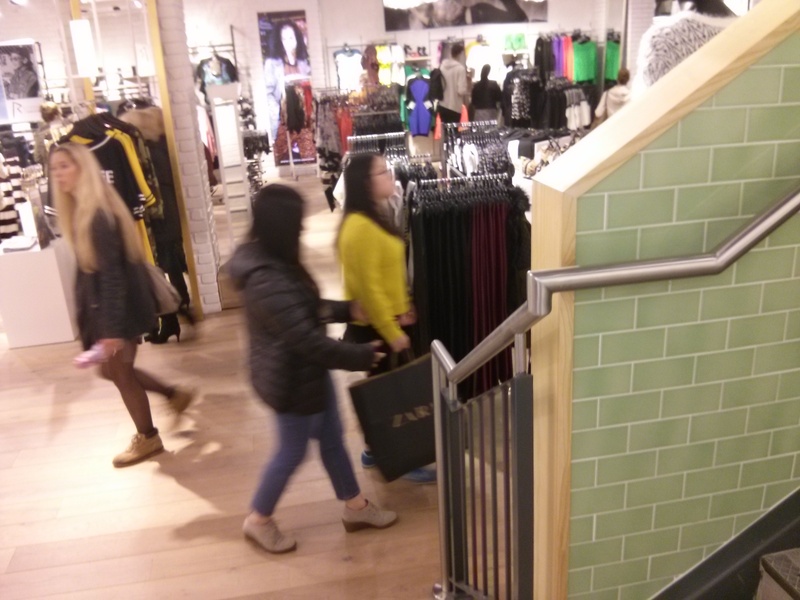 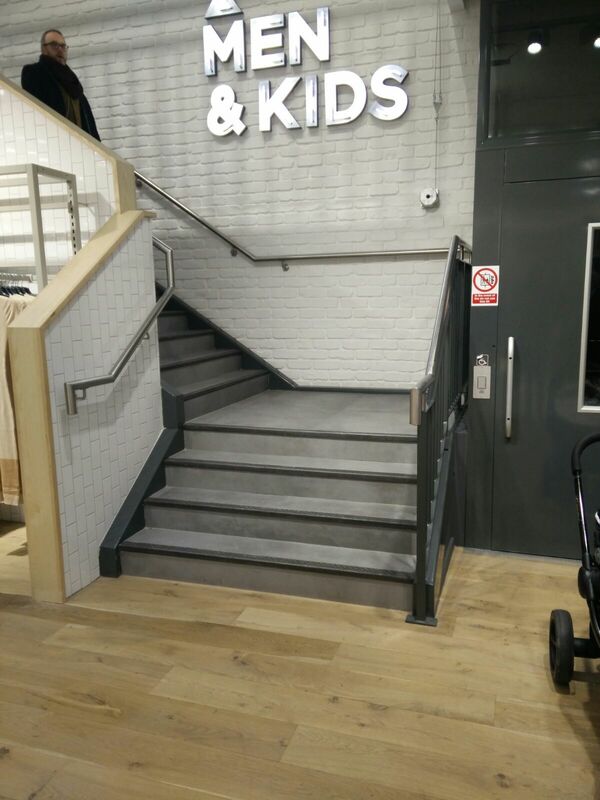 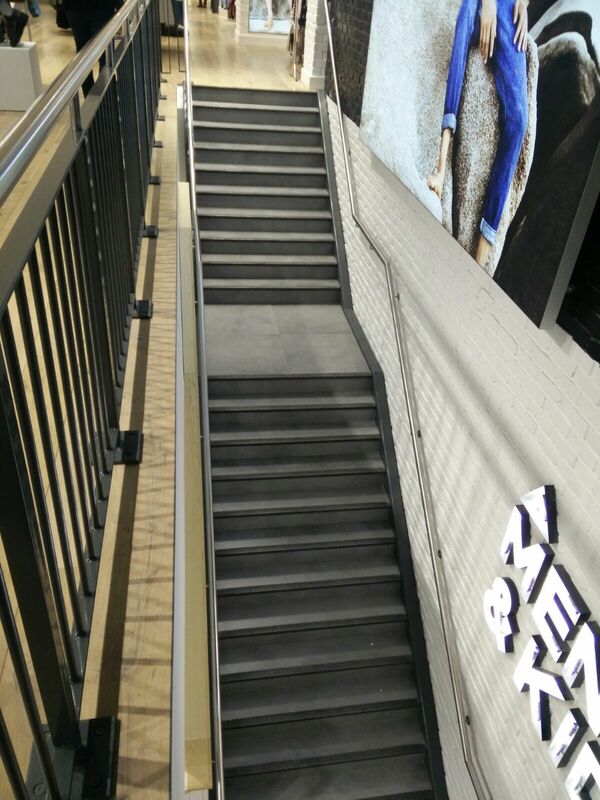 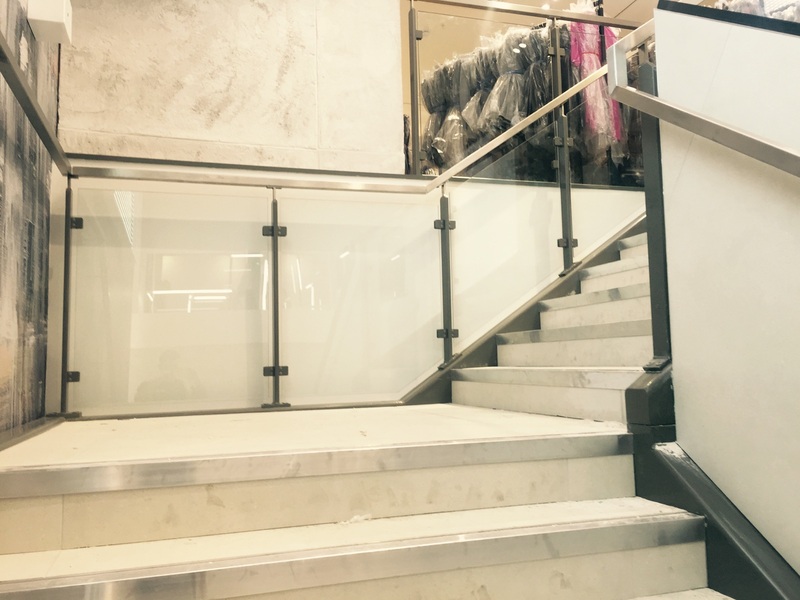 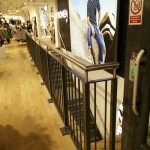 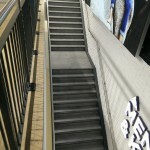 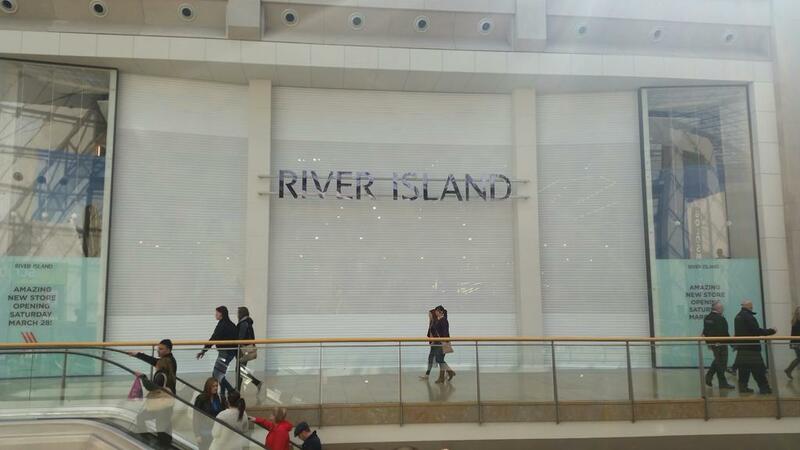 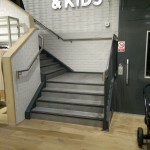 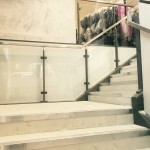 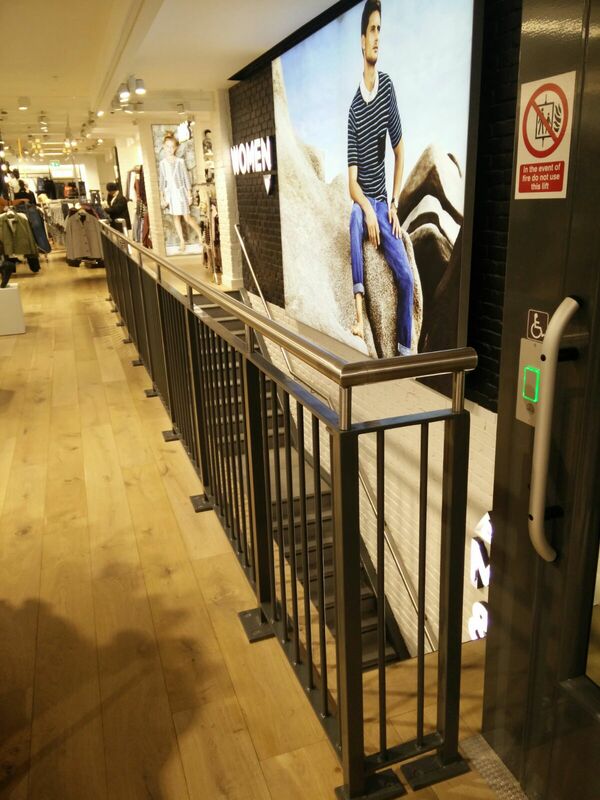 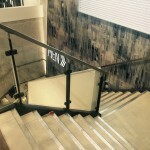 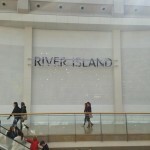 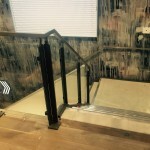 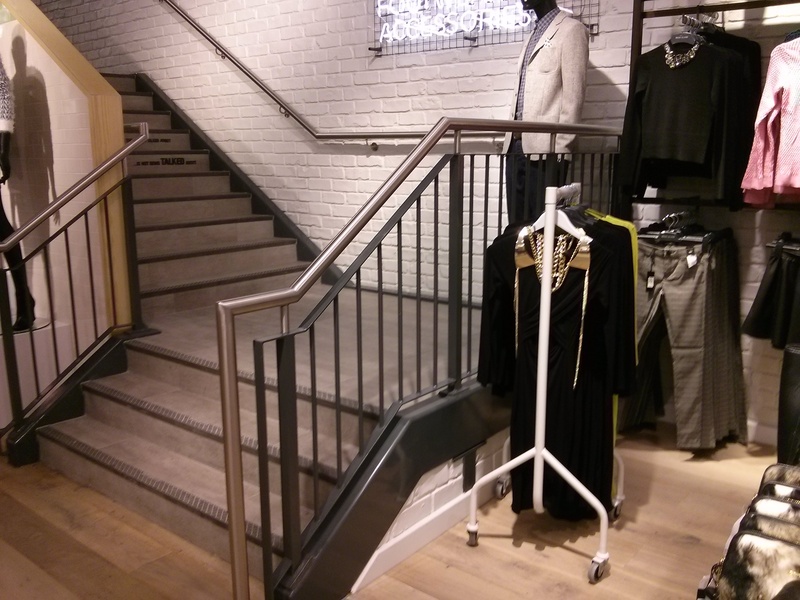 Details: Morris Fabrications Ltd are proud to be an established supplier to well-known high street brand, River Island. 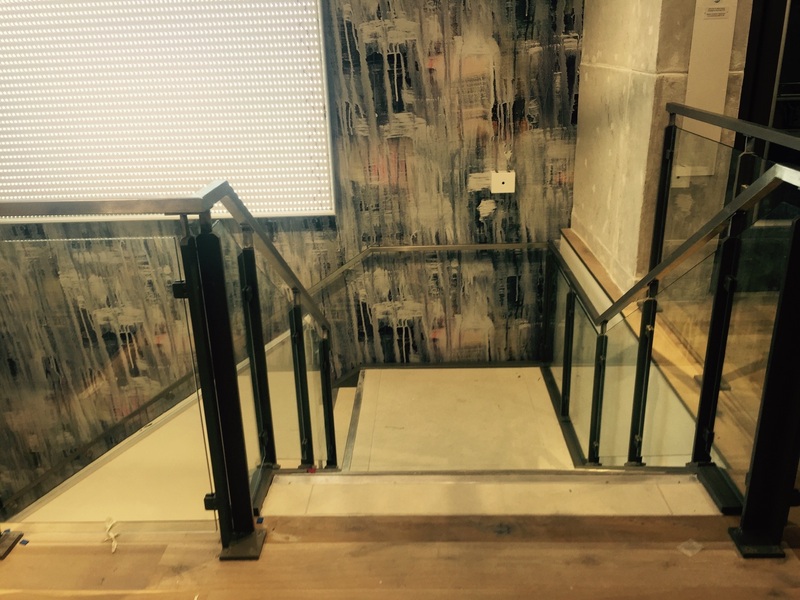 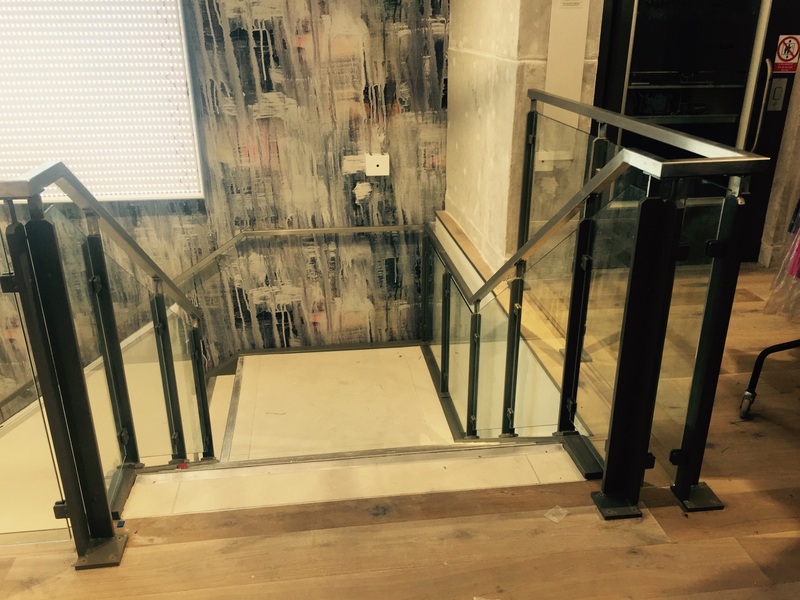 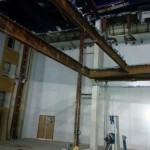 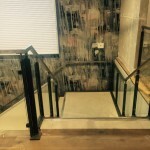 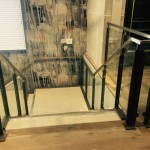 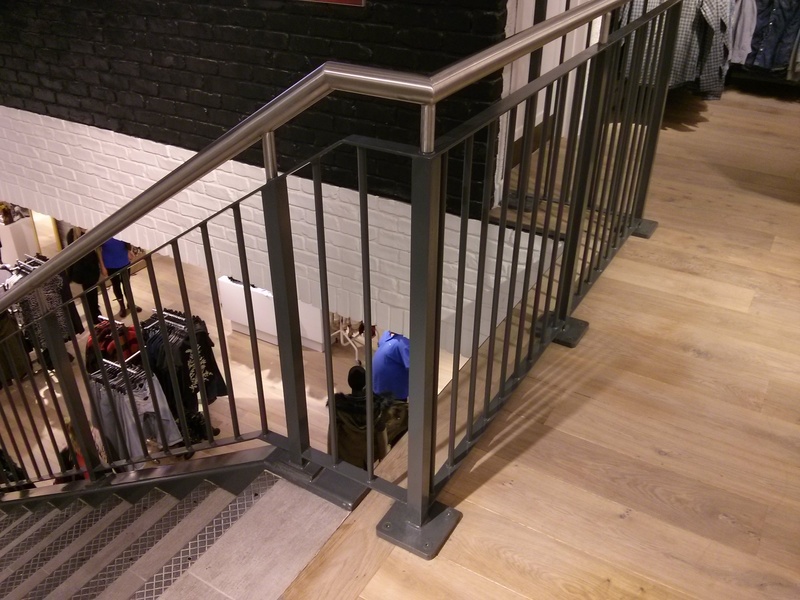 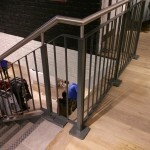 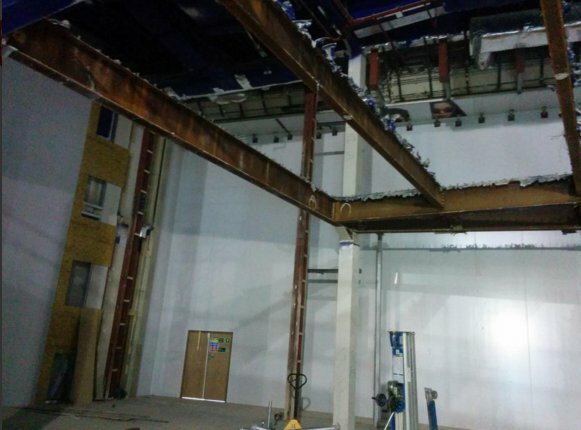 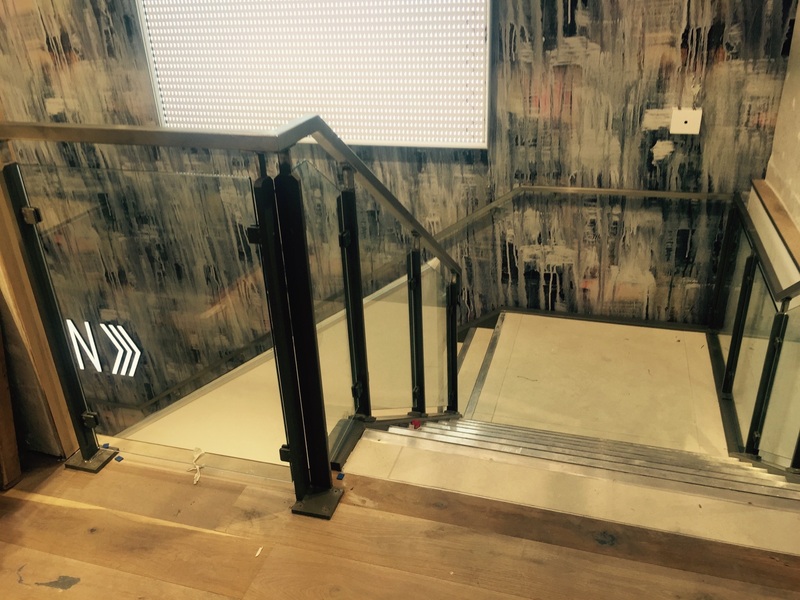 We regularly carry out metalwork projects at both new and refurbished units across the UK. 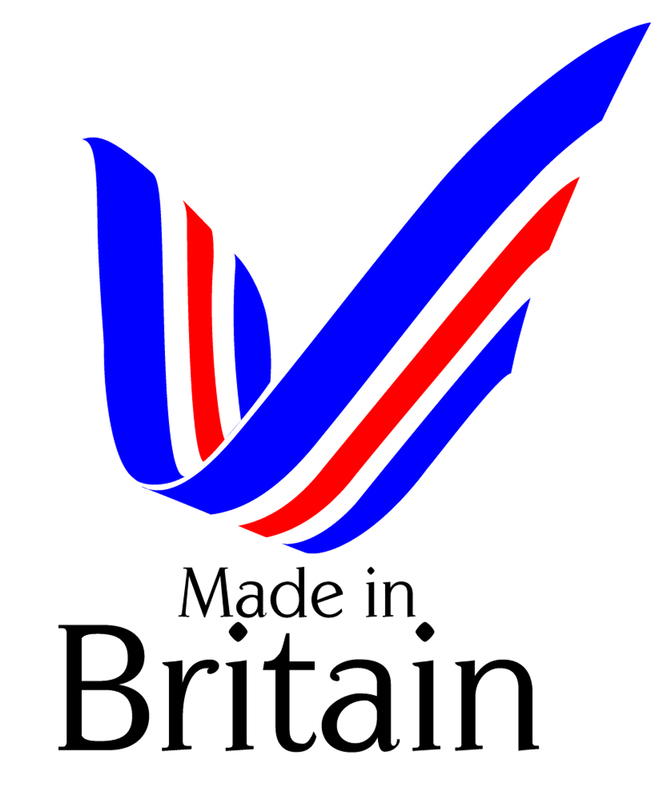 Tight programmes and value for money are regularly on the agenda. 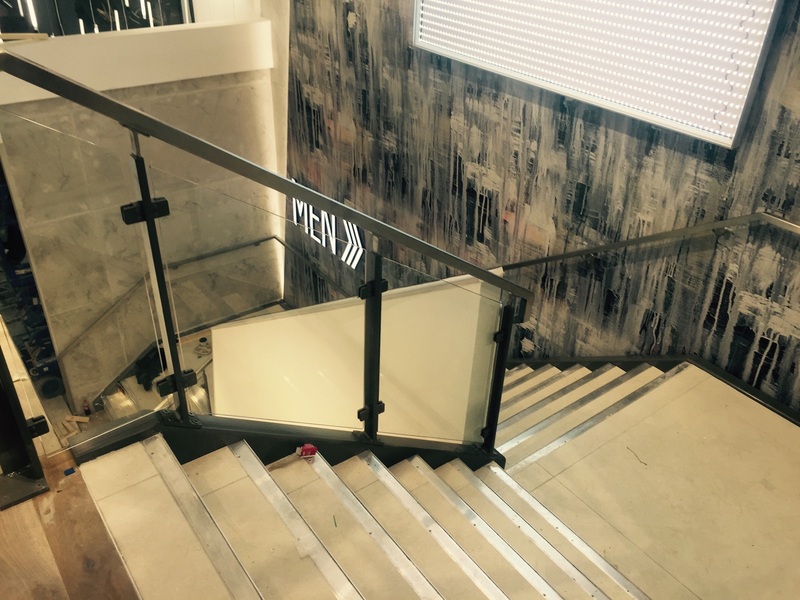 Locations at which we have been involved in, include; Worthing, Chester, Bradford (The Broadway), Newport (Friars Walk), Rugby, Nottingham, Birmingham (Bullring) and Preston.